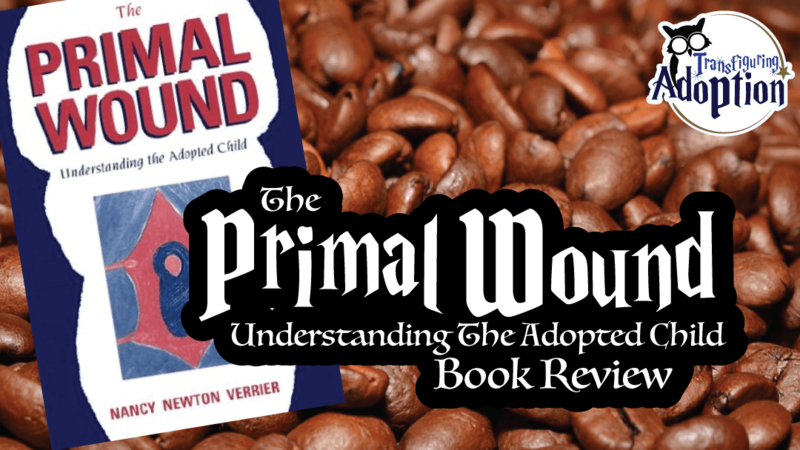 The Primal Wound has been on my radar for quite some time as I’ve heard from multiple sources that it is a must read when it comes to adoption-related texts, and for the most part it did not disappoint! From a wealth of personal and professional experience, Ms. Verrier relates the impact being separated from one’s birthmother has on children and later on the adults they become. 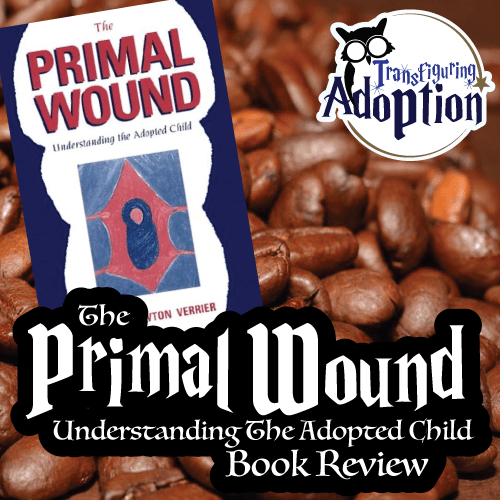 This is a highly encouraged read for all individuals in the adoption triad and also for adoption workers, counselors, therapists, and trainers of pre- and post-adoptive families. The focus of this book is primarily on children separated from their mothers very early in life, but there is a chapter about children adopted at older ages. Therefore, I would encourage foster adoptive parents and parents who adopt children at older ages to hang in there because the information is still relevant overall. This book was published in 1991, making some of the author’s statements slightly outdated, but certainly not enough to knock my grade down at all. The majority of what is contained within the book has only been further explored by other clinicians to back up the claims of how adoptees are affected by separation from their birthmoms and how all members of the triad are impacted, as well as some ideas as to how to lessen the effects. There is no miracle cure here, however, and the book does highlight the ways in which adoption is traumatic and not all sunshine and roses as some people make or think it. There is an emphasis in the book on birth family searches and reunions, which is very widespread these days with adults who were adopted. As more and more adoptions are open and adoptees have more access to information, those chapters may well become much less informative. It is evident that Ms. Verrier is very opinionated on some issues (such as mothers working outside the home), which may cause others to feel offended, but these spots in the book occur infrequently and are not really relevant to the book’s main points. I will have to say that she also talks frequently about how adoptive parents all must grieve their fertility issues, and while I know that many adoptive parents have fertility issues, it cannot be assumed that they all do as the majority of my adoptive parent friends do not have fertility issues. Overall, I highly recommend reading this book to all those audiences I listed above, and I look forward to reading Ms. Verrier’s 2003 publication—Coming Home to Self—which purports to be “the next step” for members of the adoption triad and the professionals who work with them. What in this book impacted you most? Are there any action steps you will take as a result of reading this book?